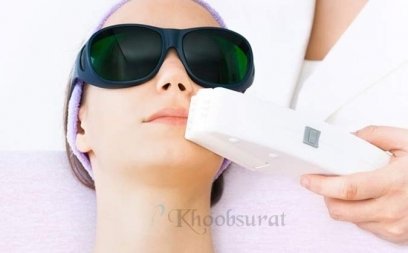 Khoobsurat is a professional training institute that is offering various courses in Delhi. These courses are intended for those who want to become professional beauticians or who want to run a salon. In this course, the candidate will learn all the concepts related to the skin. The curriculum is designed so as to provide full knowledge about the types of skins and how to treat individual skin. 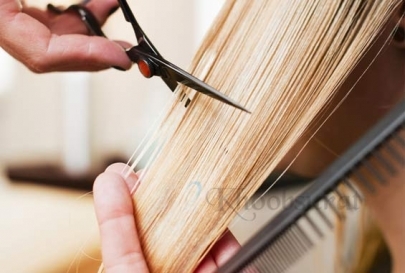 Khoobsurat is a professional training institute that is offering hair dressing course in Delhi. This course is intended for those who want to become a professional hair dresser or who want to run a saloon. In this course, the candidate will learn all the concepts related to this. Khoobsurat renewed Hair cut and hair color Training Institute in Delhi offering hair cut and color course at affordable price. 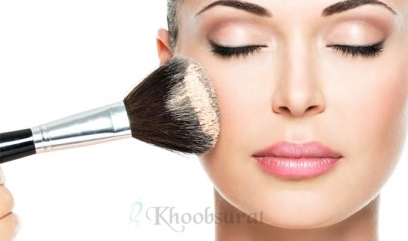 Khoobsurat have professional makeup artist provides Makeup Classes at their Paschim Vihar and Rohini branch. Also counted as a famous Makeup Course Institute in Delhi.